Fannie Mae, Freddie Mac and the CFPB are continuously working to stay a step ahead of these people. In order for them to stay ahead of the game, they are constantly changing regulations. That makes it difficult for lenders to keep track of these constantly changing regulations. They are requiring that lenders have a rather robust process for assessing the quality during the loan origination. A member of the board of directors for the National Consumer Reporting Association (NCRA) and Executive Vice President of Data Facts Inc, Julie Wink, explains it. “Fraud is a big issue in the lending world, and it isn’t going away anytime soon. Data Facts strives to offer our customers the solutions they need to close their mortgage loans. Our fraud products are an easy, cost effective way to minimize the risk of processing a fraudulent loan. Tools from a third party vendor can help catch errors and/or identify intentionally fraudulent information. Lenders can utilize these reports to verify identity and other commonly misrepresented piece of information that lead to fraud. Lenders are able to compare loan application data to their origination, servicing, or other customer databases to identify issues such as multiple applications, occupancy concerns, or erroneous or fraudulent social security numbers. Data Facts offers “build your own” packages for customized reporting that flags suspicious reports and helps lenders stay in compliance. Julie Wink sums it up: “Everyone in the mortgage industry must do their part to combat fraud. We are offering these products to assist our customers in reaching their goal of no fraudulent loans. 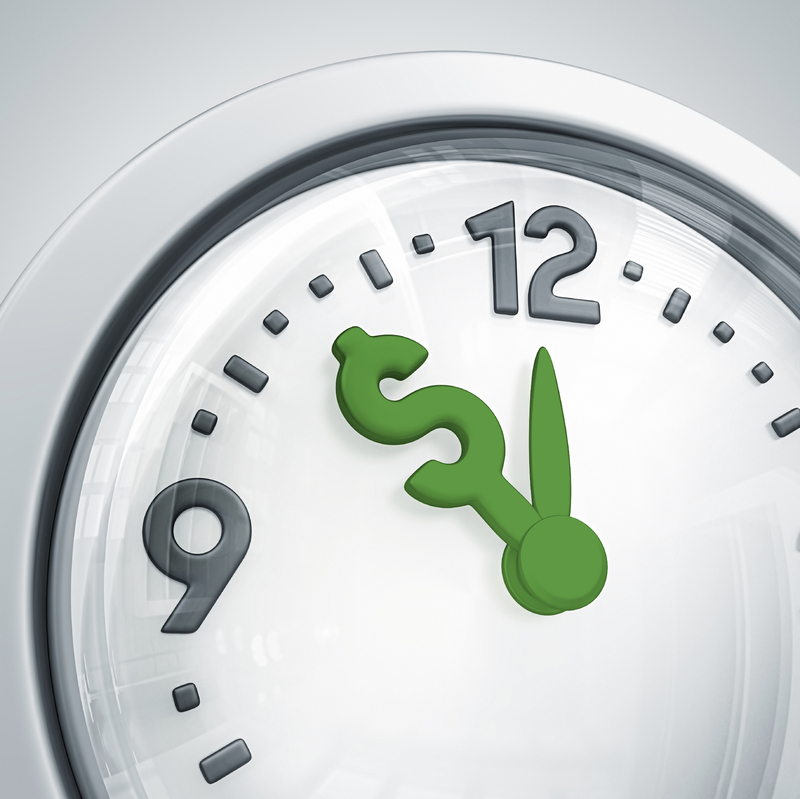 Click Here to download our eBook: Time is Money: Detect Lending Fraud Faster! Since 1989, Data Facts has provided information you trust and rely on to make sound lending, hiring, and other business decisions. They have a reputation for providing premier lending solutions that include an Appraisal Platform, multiple Verifications Services, Flood Certifications, Fraud Solutions and Credit Reporting. These solutions ensure that lenders close more loans faster and easier than ever. Data Facts has offices located throughout the United States and serves a wide variety of customers within the United States and Internationally. They are a 100% woman owned, diversified supplier and offer solutions that minimize risk and keep you in compliance.